Christine Junge is a writer living in the Bay Area. She still remembers singing “Make New Friends” with the girl scouts in an elementary school cafeteria on Long Island many, many years ago. You can follow her Instagram at JungeAtHeart. How should a person be? 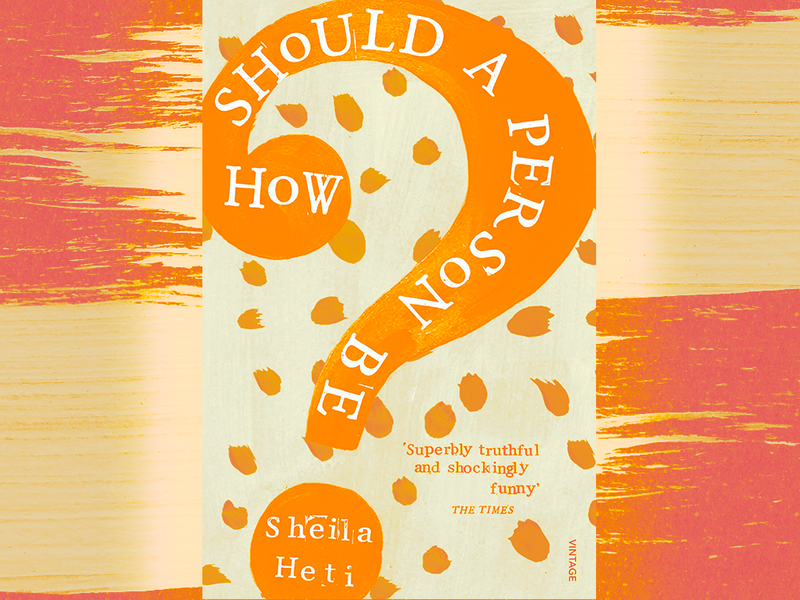 That’s the question Sheila Heti asks in the title of her novel/memoir. Christine Junge analyzes this question and more.